October is Breast Cancer Awareness Month, observed throughout the U.S. and in many other countries across the globe. For millions of people around the world, the reality of breast cancer is far too prevalent. It is the second-most common type of cancer among American women after skin cancer, according to the Centers for Disease Control and Prevention. 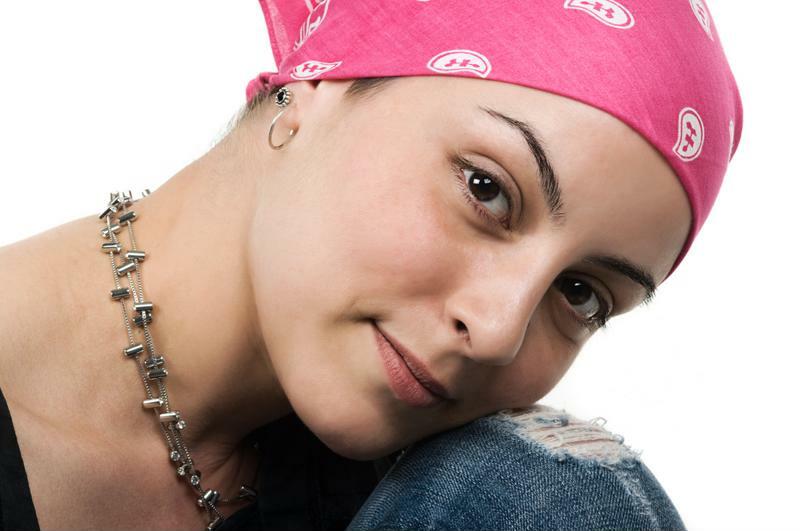 Worldwide, it’s the most common cancer among women, the World Health Organization reported. Every year, around 1.38 million new cases are detected, 200,000 of which occur in the U.S. No one knows for sure what causes it or how to prevent it. Most new cases are found in women who don’t have any risk factors at all. This means that breast cancer can affect any women, regardless of family history or health and lifestyle habits. Though there isn’t a way to actively prevent breast cancer from occurring, there is a way to minimize its effects. When caught early and with the right resources, treatment can often lead to remission. However, if the cancer has the opportunity to spread before doctors notice its presence, treatment options begin to fade. Because early detection is key, breast cancer awareness efforts often revolve around the message of getting mammograms every two years for women between age 50 and 74. Many people associate the looped pink ribbon with breast cancer awareness. The first time the pink ribbon was used was in 1991 when the Susan G. Komen Foundation handed out pink ribbons to participants in a New York City race for breast cancer survivors, according to EmaxHealth. At the time, wearing ribbons to show support to various causes was a growing trend, beginning with the Iranian hostage crisis in 1979, when people used yellow ribbons to show support to military families. The pink ribbon has been a symbol of breast cancer awareness since the early ’90s. The color pink was chosen because it symbolizes both femininity and health. To show support for men who develop breast cancer, a blue ribbon can be worn. Two years after the New York City race where runners were given pink ribbons, Evelyn Lauder, the senior corporate vice president of the Estee Lauder Companies, founded The Breast Cancer Research Foundation. She chose the pink ribbon as the foundation’s symbol, forever branding it as an emblem for breast cancer awareness. This month, millions of Americans will work to increase awareness of breast cancer and how to minimize its effects. National Mammography Day is the third Friday in October, and this year that lands on Oct. 21. Celebrate this day by scheduling a mammogram for yourself and encouraging the women in your life to do the same. Find a mammography facility near you by using the U.S, Food and Drug Administration’s website.Taking this first action is the best way to get ahead of the disease. If you’re looking to make a home purchase, talk to the experts at Lenox/WesLend Financial or call 844-225-3669. As heard on the radio, it’s the biggest no-brainer in the history of mankind.